A new study looks at the relation between medication use and accidents involving older pilots. 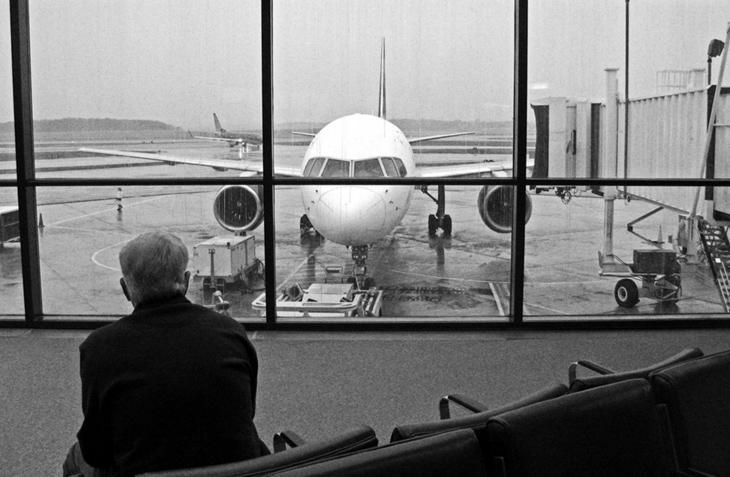 They may not like it, but airline pilots are required to retire at age 65. And even before they reach retirement age, on international flights a pilot aged 60 or older must be paired with a pilot under 60. (On domestic flights, both pilots can be 60 or older.) But there’s no mandatory retirement age for general aviation pilots. According to the FAA’s Active Civil Airmen Statistics, in 2016 there were about 41,600 pilots over 70 with an active pilot certificate in the United States. A recent study by Alpo Vuorio et al. in Aerospace Medicine and Human Performance looked at 114 fatal accidents involving general aviation pilots ages 70 to 92 that occurred between 2003 and 2012. While the percentage of older pilots within the general aviation population is small—just 7 percent in 2016—the population in this category has grown by 2 percent since last year. Vuorio’s team hoped to establish whether the fatal accidents within this group were affected by medication use or health status. The second-most frequently used medication, antidepressants, were found in 7 percent of fatal accident cases. “There are available antidepressants that may be used with aviation,” says Vuorio, “and some which are not acceptable in aviation because of their side effects.” (The study also notes an increase in road traffic accidents among elderly drivers using antidepressants.) Twelve percent of older pilots in the study had consumed three or more drugs at the time of the accident. Flight students, as well as recreational and private pilots, hold third-class medical certificates (first-class and second-class are held by airline transport and commercial pilots, respectively). A third-class medical certificate is valid for five years for pilots under age 40, and two years for pilots age 40 and over. And, starting this May under a rule change called BasicMed, private pilots will in certain cases be able to opt instead for getting a medical exam from a general practitioner every four years. They are also required to complete an online medical education course every two years. The FAA makes yet another requirement to assure that pilots who enjoy recreational privileges are safe to fly. Every two years, pilots must conduct a flight review with a certified flight instructor to assess their skills. An endorsement of successful completion must be recored in the pilot’s logbook. Correction note: Information about the requirements for medical certificates has been corrected from an earlier version of this story. We also changed the headline to avoid giving any false impressions about the scope of the Vuorio et. al study. We regret the errors and thank those who politely pointed them out.